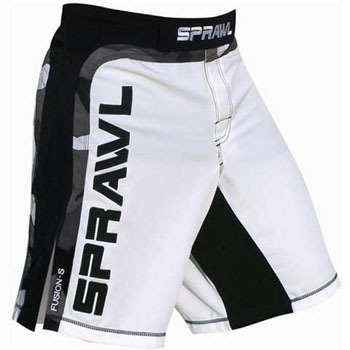 I like the Sprawl shorts! Sprawl does continuos research to bring the best product features to the table. They definitely put a lot into each and every design and feature they have and that is why...I like Sprawl too!